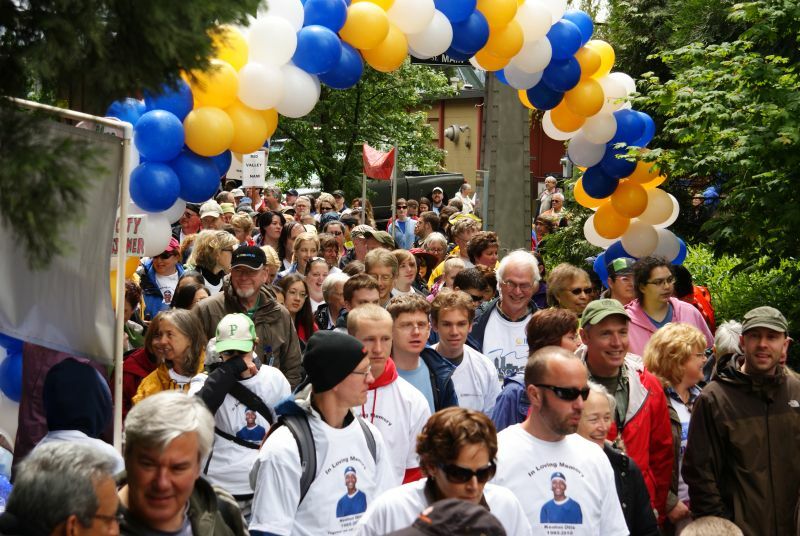 Have questions about walk day? We have answers on our FAQ page. If you don’t find what you’re looking for, please call NAMI Oregon at (503) 230-8009 or e-mail us at namioregon@namior.org.